1. 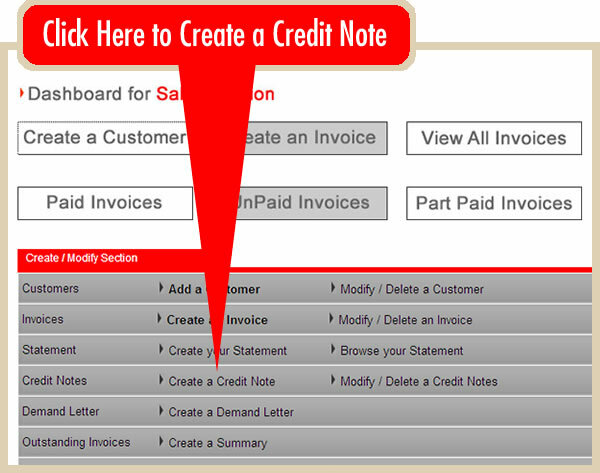 Once logged in, select the Sales Section and simply click on the 'CREATE A CREDIT NOTE' link on the CREDIT NOTES line (See diagram below). 2. 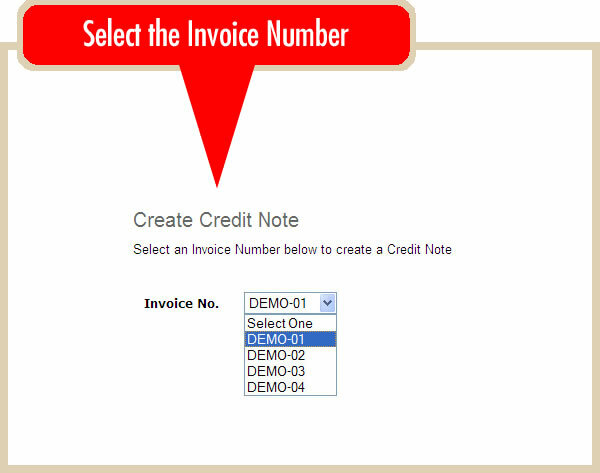 Select the Invoice Number you want to Credit (See diagram below). 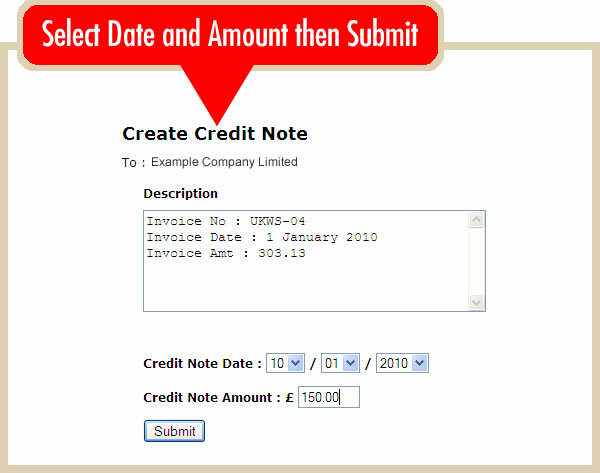 THAT'S IT, CREDIT NOTE CREATED AND IN DATABASE. 4. 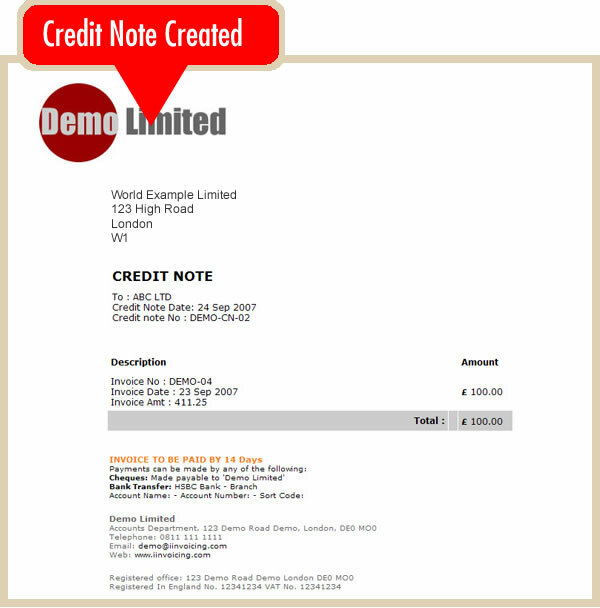 The credit note can then be viewed and printed later (See diagram below).